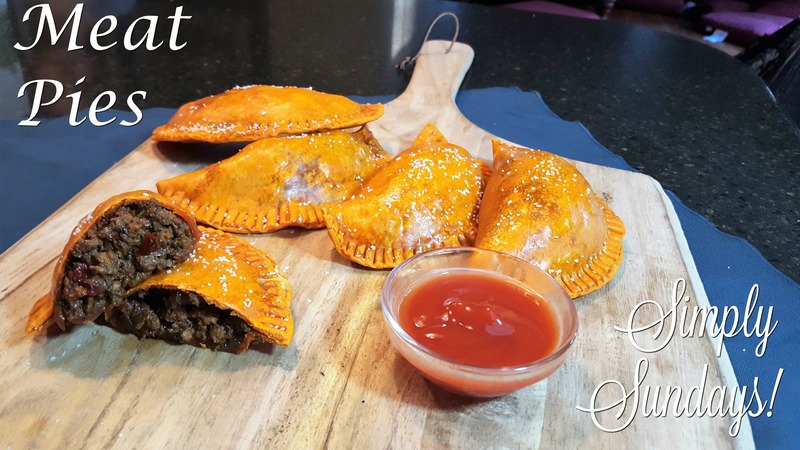 Meat Pies – Simply Sundays! These looks delicious. This is a staple in my house. Been eating these since a kid when my grandma made them. I need to share with you our recipe for homemade sofrito…big difference;). Please do! Share whatever recipes you’d like us to make, we’ll give you credit of course!! 😉 We’re always looking for new ideas..